Previously I reviewed the TDF Skincare range, but there's this one product that should be mentioned separately because it's that unique and outstanding. 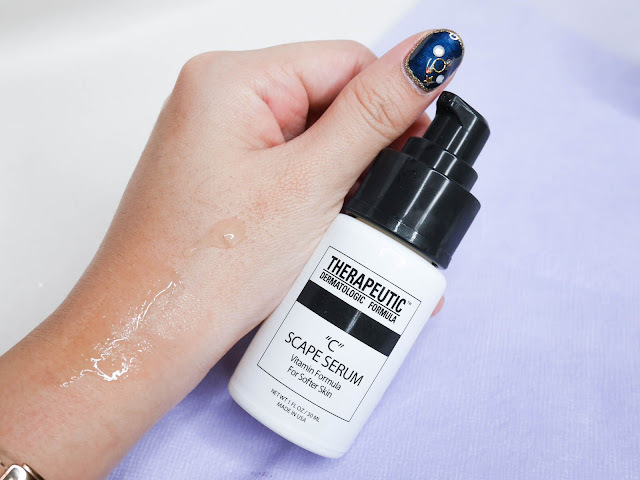 TDF's C-Scape Serum (30ml) is a product packed with vitamin C and other beneficial ingredients that helps bring you back a youthful looking skin. Have I also told you this product has to be refrigerated due to anti-oxidant ingredients? Let's have a look at it! 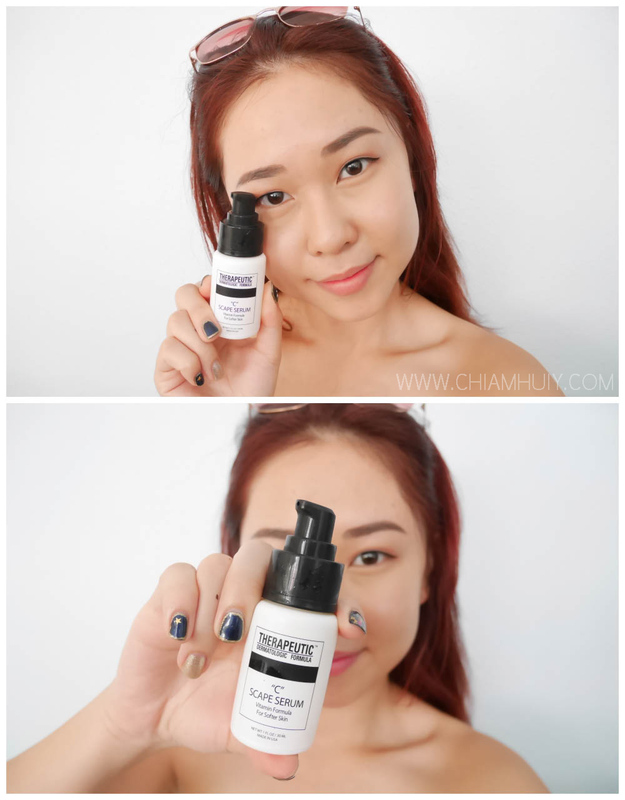 The C-shape serum is a ultra-concentrated treatment which repairs damaged skin, combats harmful free radicals and boosts collagen production. It is effective in diminishing visible signs of ageing, inhibiting pigmentation formation and lightening the appearance of age spots and freckles. I gave it a try and I like the mild tightening effect right after absorption. 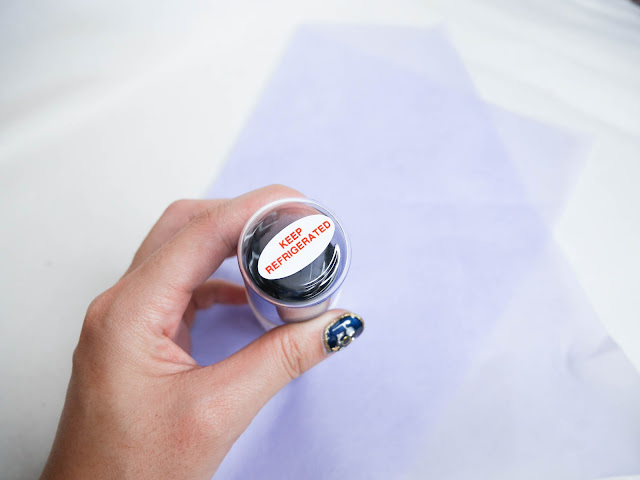 Did I also mention that it feels so great to be applying something so cooling, it feels so comforting and soothing to the skin? 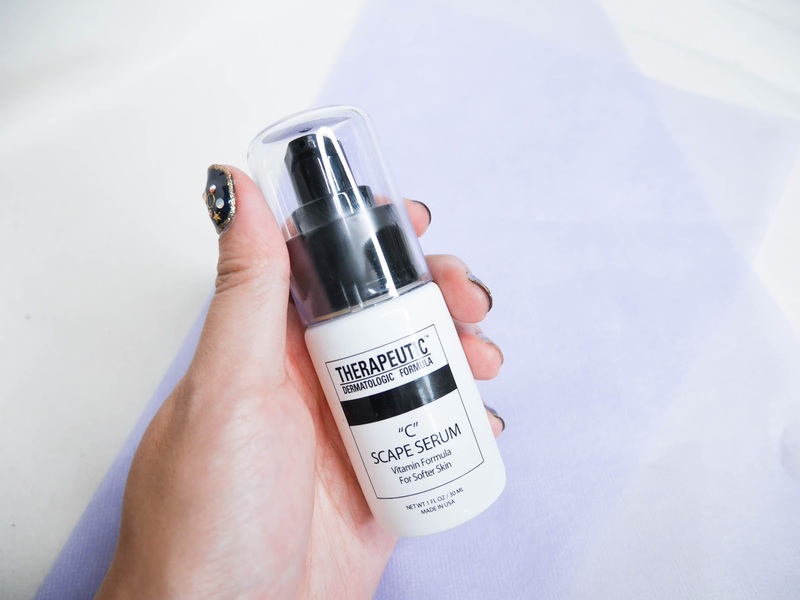 Imagine a long day out and you feel so good apply a cooling serum, so good! What I also find impressive about this product is that it may be used immediately after chemical peel, non-ablative laser, IPL or facial procedures, which tells a lot about its healing effect too. For more on TDF C-shape serum, check out TDF's website!